Keyword And Mention Tracking Within Moz Analytics Lets You Track The Latest Mentions, Unlock New Link Opportunities, And Build A Content Strategy Designed To Get More Links And Shares. Fresh Web Explorer uses the power of the Freshscape index to find the very latest, freshest mentions of your brand, industry topics, or any other key terms that interest you. The Freshscape index contains over 4 Million RSS feeds and over 52 Million URLs—and growing. Our new metric, Feed Authority, lets you know which mentions are most important. Discover the latest relevant content being published on the web. 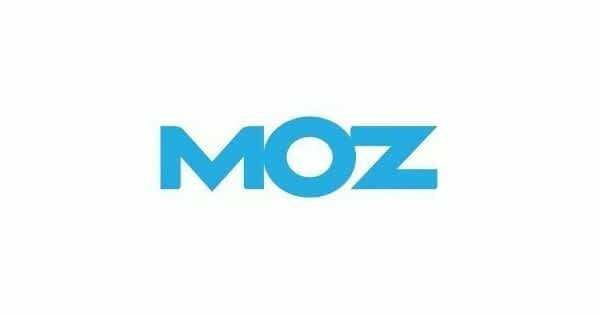 Moz Pro subscribers can also use advanced search operators to search for multiple keywords, search for an exact match phrase, or exclude keywords from their search. Get a fast, comprehensive look at the latest links to and mentions of your content across the web. Chart mentions over time to track your content lifecycle. Export into .CSV files to integrate with your existing reports. Sort mentions by source and date to save time. Monitor of a set of terms over time. 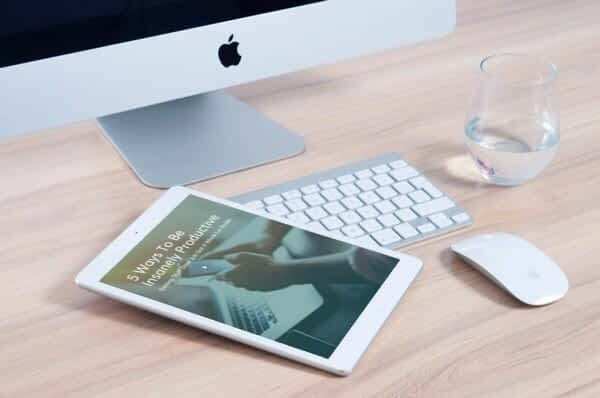 Discover which content gets the most mentions, shares, and links to guide your content strategy. Match keywords to user intent and start providing super-relevant, shareable content.